Our Lady of the Lake University’s Office of Marketing and Communications publishes this newsletter the first working day of every week (generally on Monday). It serves as the University’s primary news source. The Office of Marketing and Communications is responsible for internal communications for the University as well as all external communications, including media relations, public relations, marketing, advertising and special events. Marketing and Communications is a component of the Institutional Advancement Division, which includes Advancement Services, Annual Giving, Alumni Relations and Family Relations. 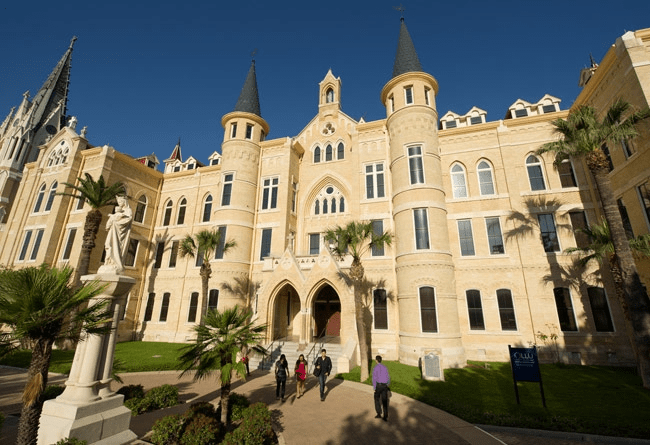 To learn more about Our Lady of the Lake University, visit our website. Congruence between ideals and behavior. Promotion of the common good of the University and external communities.